I am excited about some of the changes for me this year. 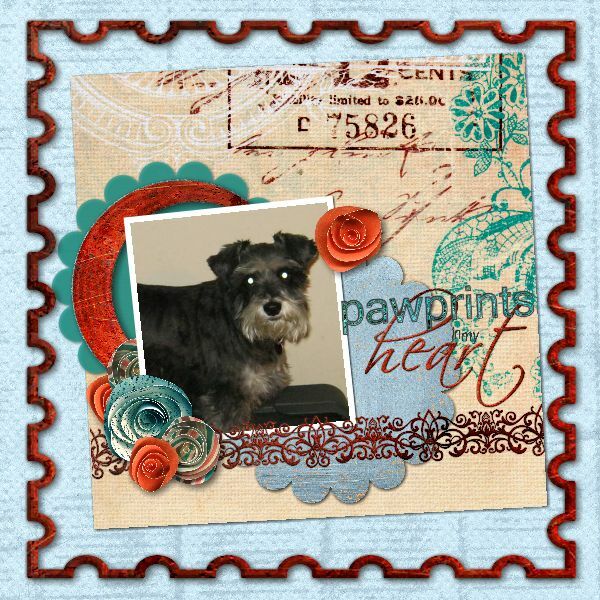 I have banded together with a few of my favorite scrapping buddies on a new website Digi Scrapping Divas. I’ve already been working with them on our Facebook groups DigiScrapping Divas, Digi Scrapping Freebies and Digi Landscapers. This site puts it all under one umbrella where we’ll have articles, tips, tutorials for several programs, challenges, a blog and much more. Take a look and see what we’re doing then bookmark the page so you can check back often. There is much more to come but you won’t want to miss anything so get it on the ground floor. 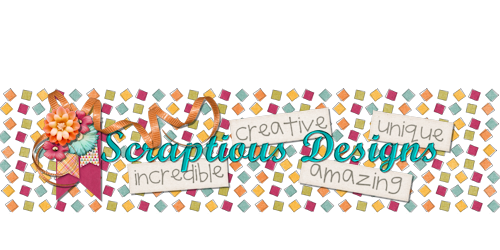 You can check my post for today http://digiscrappingdivas.blogspot.com/. This entry was posted in Family on February 28, 2013 by Yobeth. Today’s challenge word on Digi Scrapping Tips .com is “Perfect”. I made this layout of my son, granddaughter & his girlfriend because through my eyes they’re perfect 🙂 I know nobody is perfect but when you love someone you can forgive anything that’s less than perfect. When the picture was taken they were barbequing and smoke filled the air. I cleaned the picture up using picmonkey. Gizaa designed the kit I used. It’s called Cool and was a freebie I got at digiscrappingfreebies.com. The alpha I used for the word perfect is Toot Sweet Alpha by Jen Yurko. The words were completed using a font called Mister Sirloin BTN Rare. The words I used describe our attitudes toward each other & life. I am so thankful for them. 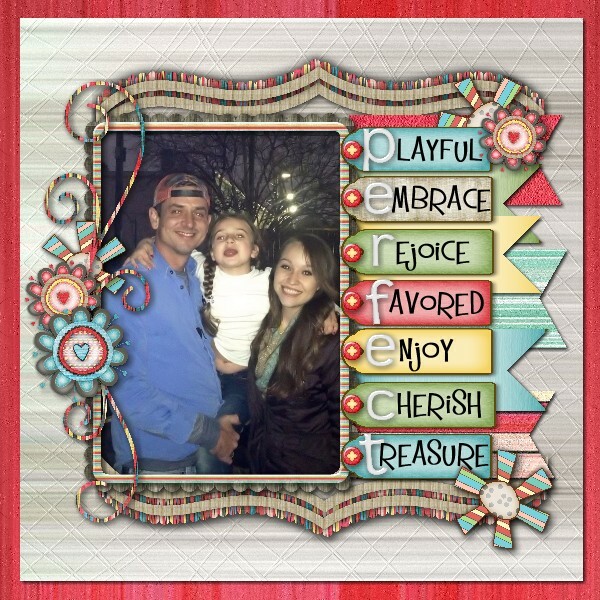 This entry was posted in Challenges, Family, MyMemories on February 16, 2013 by Yobeth. 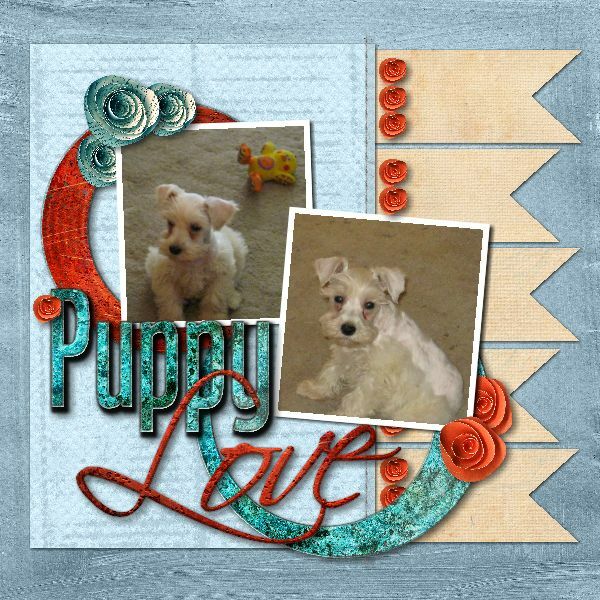 Well I made two layouts for the cat with the Pretty Kitty Cat kit so I have to give my adorable pups equal time. This entry was posted in Uncategorized on February 13, 2013 by Yobeth. 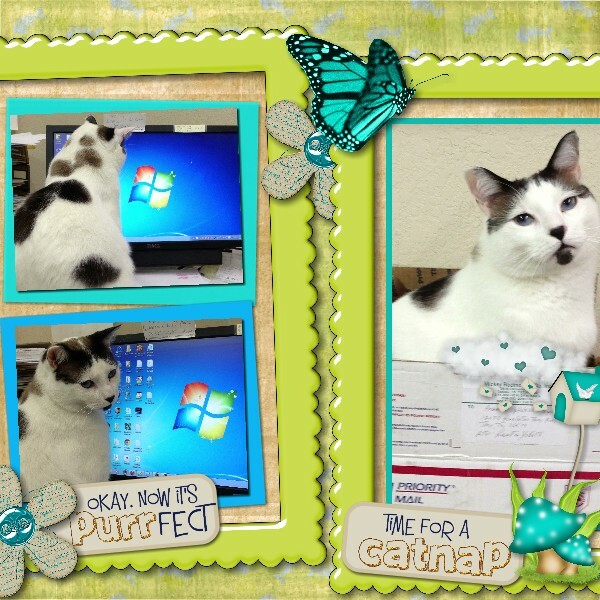 Here’s a page featuring my executive assistant Bugsy! He loves to get right in the middle of my work and “help” me. And let me tell you, it’s not easy for him to squeeze sixteen pounds of cat into that little mail box. Somehow he manages to get into the smallest places. I love to use blue and green together. This entry was posted in Family on February 9, 2013 by Yobeth. 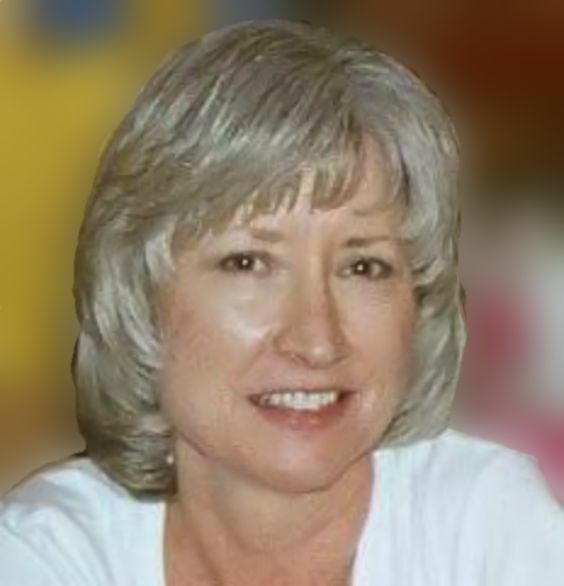 This entry was posted in Family on February 4, 2013 by Yobeth. Today I have another cluster frame for you and once again it’s free. 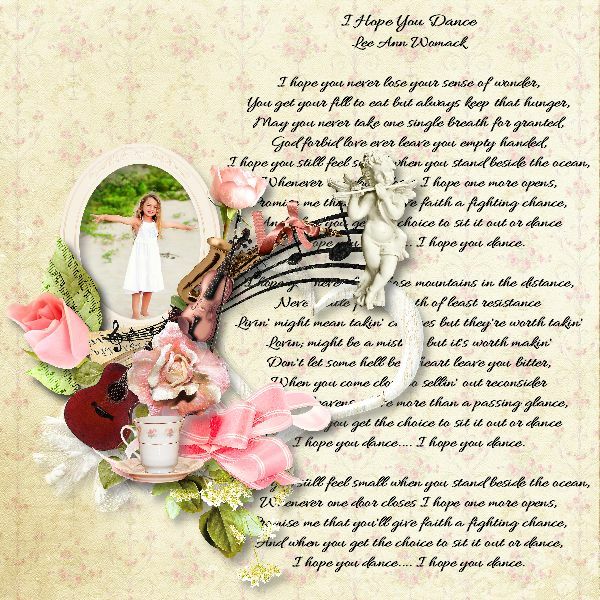 We’re still showcasing Day Dreaming by Touched By A Butterfly which is such a gorgeous kit. Here’s a picture of the freebie which you can download here. I’ve got another free cluster frame for you all today. It’s made using Day Dreaming by Touched by a Butterfly. You can get it here. I hope you like it! This entry was posted in Family on February 3, 2013 by Yobeth.